About – Union Nifco Co., Ltd.
Union Nifco Co., Ltd. is a joint venture between the Saha Union Group of Companies and Nifco Inc. of Japan. We manufacture a wide range of engineering plastic products to supply domestic and overseas automotive and other industries. UNC specializes in small and medium scale series production of plastic products. We can offer everything from the development of items to final assemblies. We are proud to supply products to all major automotive manufacturers and other fields. 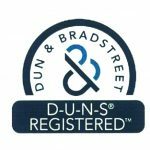 We are IATF16949 accredited and ISO14001, OHSAS18001 as well as Ford Q1. Customers’ needs can be anywhere in the world. Nifco entered the global market in 1983. 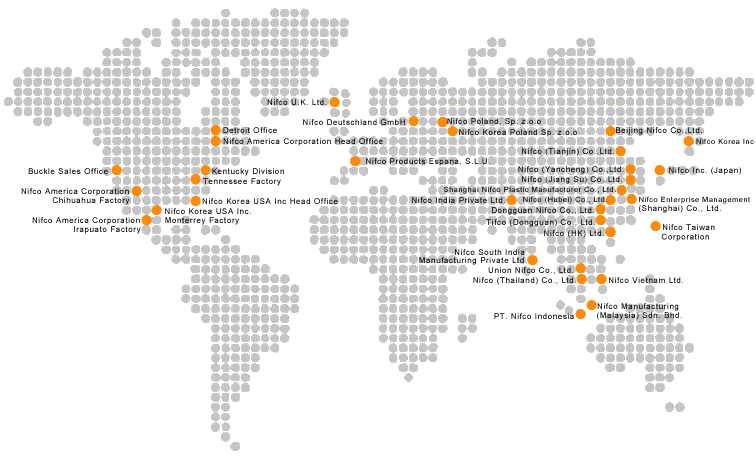 Nifco’s global development started in Taiwan, and expanded into North America, Europe, and Asia. In addition to in developing countries, Nifco has been reinforcing branches in European areas in recent years to expand its market share. Nifco will collaborate with group companies worldwide to further expand into the global market, and implement the structure to provide optimized solutions for customers. Nifco has expanded into 17 countries with more than 35 production plants and 4 R&D centers. Nifco was founded in 1967 in order to manufacture and sell plastic fasteners for industrial purposes. The current name Nifco is the acronym of the original company name “Nippon Industrial Fastener Corporation”. Plastic fasteners are for connecting, building, and tying. Nifco delivered light, non- rusting, easy-to-handle products to Japanese industries. Our plastic fasteners greatly contributed towards power saving and cost saving in manufacturing processes, and they started to be deployed on automobiles as the automotive industry prospered. Nifco’s philosophy, “connecting”, “binding”, and “tying”, all started from a little plastic fastener. We will take further steps forward by following this philosophy. 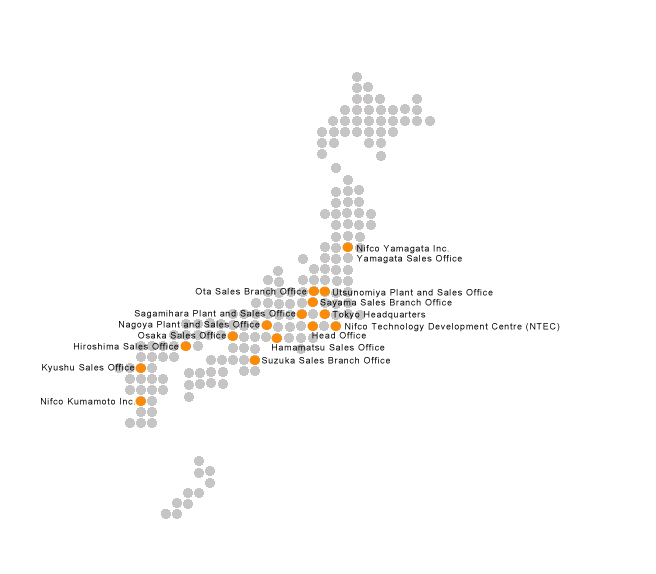 We have reorganized technical branches in Japan into two (east and west) in order to facilitate even more sophisticated technical development. The driving force of our development is the Nifco Technology Development Center (NTEC). NTEC was completed in 2013 to be the technological core of the company. Our aim is to create an optimized environment for people and facilities to work in harmony, implement new technologies, and explore the unknown regions to climb higher. Our products will connect you and our aspirations to the future. Saha-Union is a leading investment company, which focuses on the investment of diversified businesses. With the company’s high potentiality, Saha-Union has subsidiary companies including textiles, plastics, rubber, metals, chemicals, trading, energy, real estate and hotels. If you have any questions or comments, or if you would like to contact Union Nifco, please use the form below and we will get back to you as soon as possible.